If you carefully analyze the smartphone domain, you will find that the cost of the phones have reduced drastically. Not only that, you will also find that lowering the costs have not lowered the configurations and features of the phone. First in line is the Nokia Lumia 925. For the first time, you will find that a Windows device actually has the hardware that can compete with the likes of the iPhone and any flagship Android smartphones. The processor specifications are 1.5 GHz + Qualcomm Snapdragon S4, Dual Core, which are considered to be very good in the smartphone market. The operating system on the Nokia Lumia 925 is Windows 8, which is upgradable to v8.1. The screen size of the Nokia Lumia 925 may be a bit smaller than the other counterparts of this category, but it surely packs a punch. To get the best from your phone, you can try out the freecharge cash wallet, which is considered to be a great way to get recharges done. 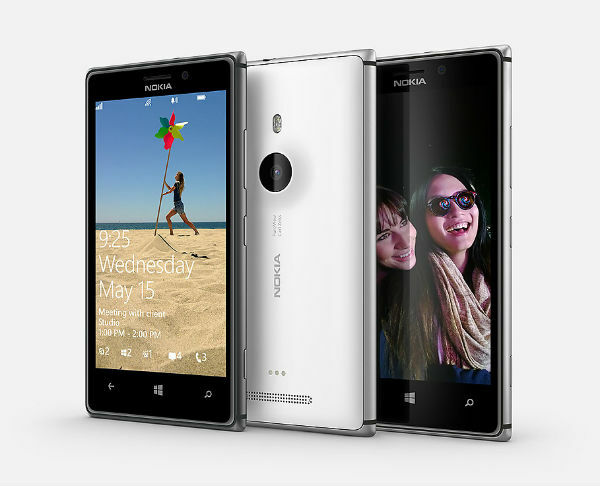 The Nokia Lumia 925 has an internal memory of 16GB and a camera of 8.7 MP. With this configuration, it is surely a smartphone that you would want in your pocket. The screen of this phone is WXGA and has 1280 x 768 Pixels. Other features of the display are: Wide Viewing Angle, Refresh Rate 60 Hz, Brightness Control, Nokia Glance Screen, Lumia Color Profile, Corning Gorilla Glass 2, Super-sensitive Touch, Sculpted Glass, and Sunlight Readability Enhancements. Another very good Windows phone that is below the Rs. 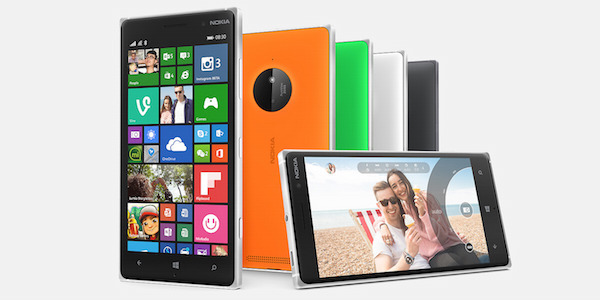 25,000 mark is the Nokia Lumia 830 smartphone. This phone is best known for its camera quality, which bears the brand of ZEISS optics. The key features of the camera are: Backside-illuminated image sensor, LED flash, Auto focus, true 16:9 sensor, PureView Technology. The front facing camera has 0.9MP resolution and the rear primary camera has a 10 MP camera. Other regular features of the Nokia Lumia 830 are: Windows v8.1 with Lumia Denim operating system; 5-inch IPS LCD capacitive Touchscreen; 16GB internal memory, which is expandable up to 128GB; 1.2GHz Snapdragon 400 quad core processor; 1GB RAM; 2200mAH battery, which provides a long talk time of 12hours and 54 minutes on a 2G network – 14 hours and 48 minutes on a 3G network. There are many Android phones in the market, but there a few good ones that really amalgamate low cost and high features. In the Windows phone segment, the Nokia Lumia 830 and the Nokia Lumia 925 smartphones are doing very well. However, if you are an avid and ardent Android fan, you may find it a bit difficult to operate on the Windows phones. To get the best deals on the aforementioned mobile phones, you will have to make sure that you are at the right place and at the right time.